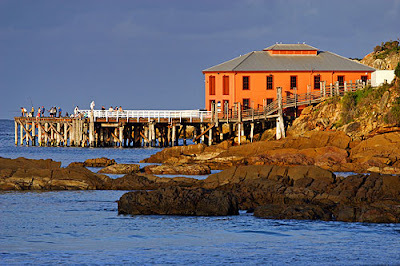 Australia is blessed with pristine beaches and coastal scenery that is to die for. 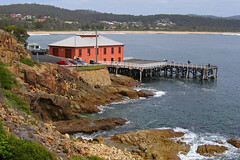 The Sapphire Coast, located south of Sydney in New South Wales, Australia remains virtually untouched from development. 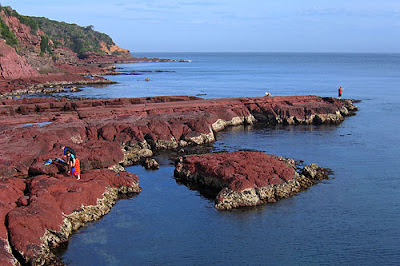 If you enjoy investigating national parks, love to wet a line, want to improve your suntan, sip a coffee by the sea, or catch a wave, then the Sapphire Coast is for you. 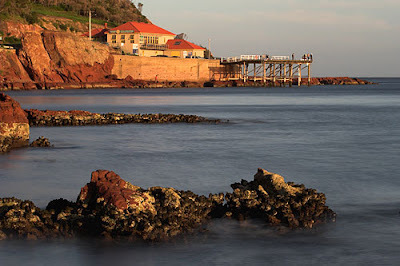 Witness the unloading of the catch-of-the-day, visit a winery, taste award-winning cheeses, grab a bargain at a market, attend a festival, indulge in delectable oysters, go whale watching and take in some of the local history. 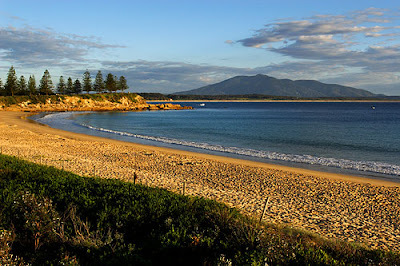 The towns of Bermagui, Tathra, Bega, Merimbula, Pambula and Eden all have that bit of sapphire magic. 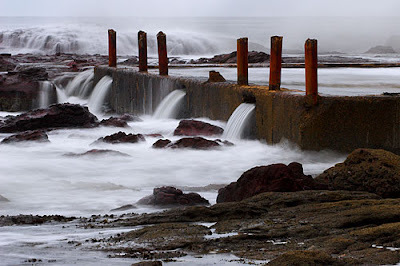 If you are looking for that get-away-from-it-all experience then let yourself go. 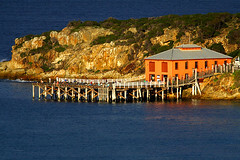 My portfolio of Sapphire Coast photographs can be viewed and purchased at RedBubble.com. Haven't been past here in a while and thought i would pop in and check what you have been up too! Wow, you have been busy! You have some mighty fine images here and your writing technique is wonderful. You should be very proud of your achievements!